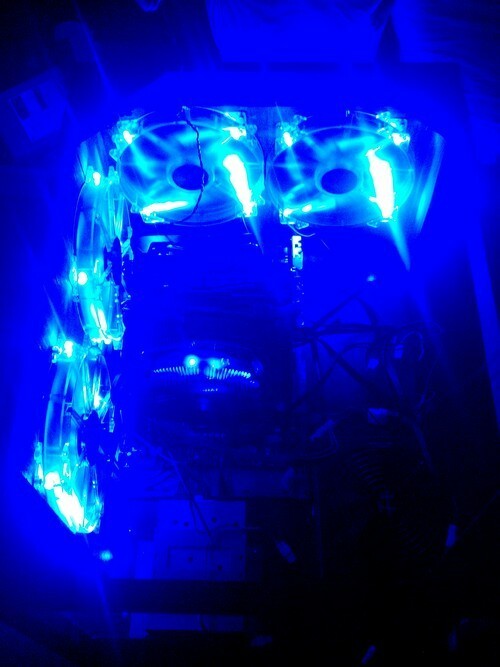 Show Us Your PC Contest: Second Place! 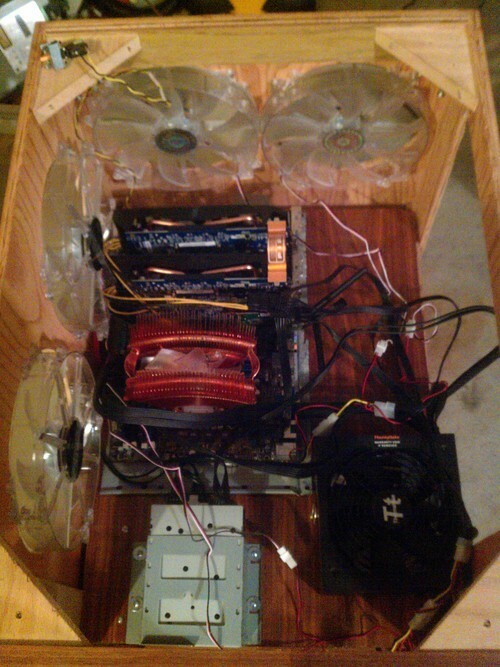 Alex and a couple friends built this glorious monstrosity over a recent summer break. 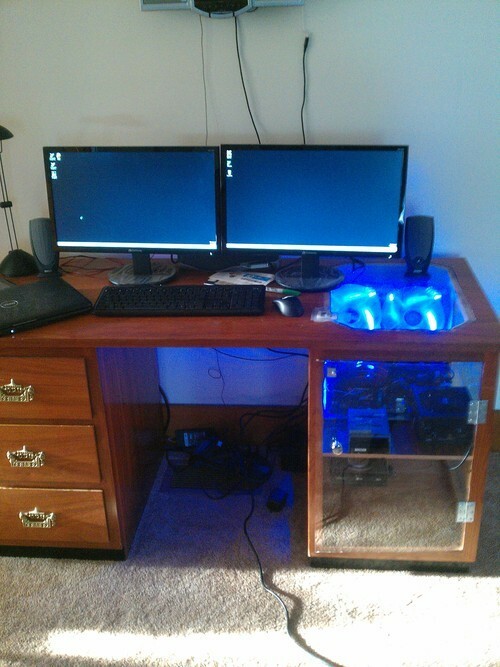 “One friend and I had just finished our first home builds and they turned out spectacularly, so with a little encouragement, we got our other buddy to pony up the dough to turn a desk we found on craigslist into the ultimate gaming machine!” he said. 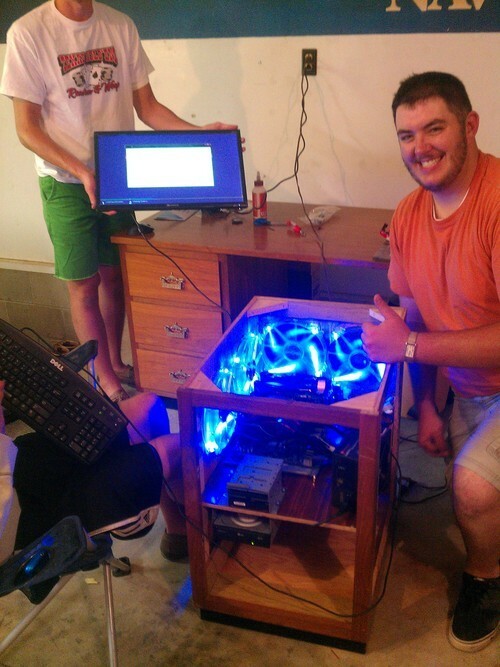 As you can see, these crazy dudes tore apart half of the desk and surgically fashioned it into a powerhouse PC. We loved the ingenuity, guys. And we always like computers inside other things! Stay tuned for the final reveal of our first place winner tomorrow!